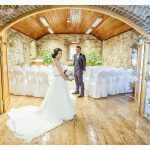 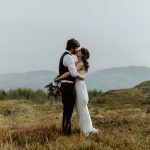 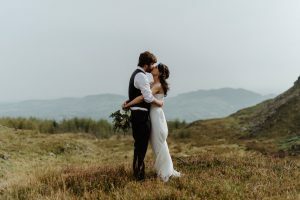 Set in an Area of Outstanding Natural Beauty in the midst of Slieve Gullion Forest Park, the Courtyard is a perfect location for your intimate wedding. 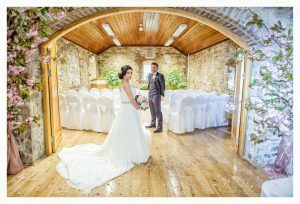 Just 10 minutes drive from Newry, it is located in a picturesque setting, with outstanding views of the Ring of Gullion. 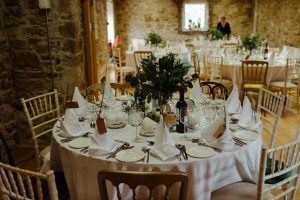 Offering both ceremony & receptions we give a truly rural escape, full of character and charm for your special wedding celebration. 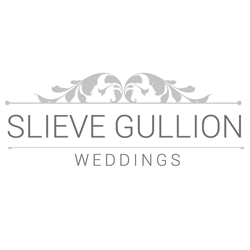 Slieve Gullion Weddings & Events is part of a charity: Clanrye Group who train adults with learning disabilities, physical disabilities and adults with disadvantaged backgrounds to help gain qualifications and work experience to progress onto paid employment or onto further education. 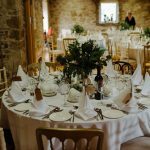 All profits made during any wedding or event is put back into our charity to invest in up-to-date training materials.